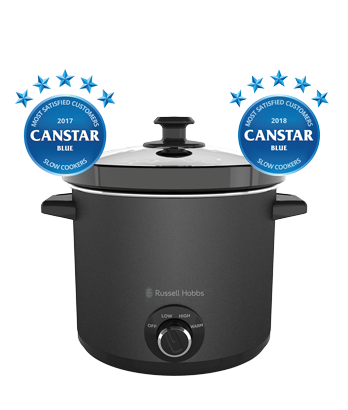 The Russell Hobbs 4L Slow Cooker is perfect for slow cooked meats, soups, casseroles and so much more! 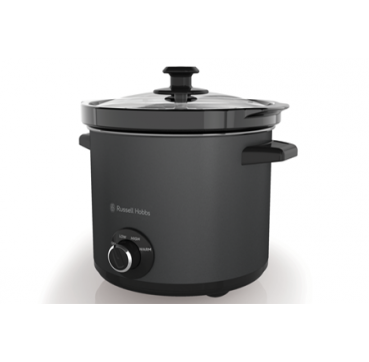 Three heat settings give you options to find the best temperature for your schedule—low for 8-9 hours of cooking, high for 3-4 hours, and warm for keeping food at the ideal serving temperature. 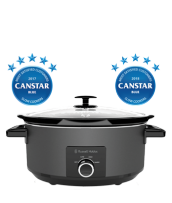 Plus, clean-up is easy with the dishwasher-safe ceramic pot and tempered glass lid.